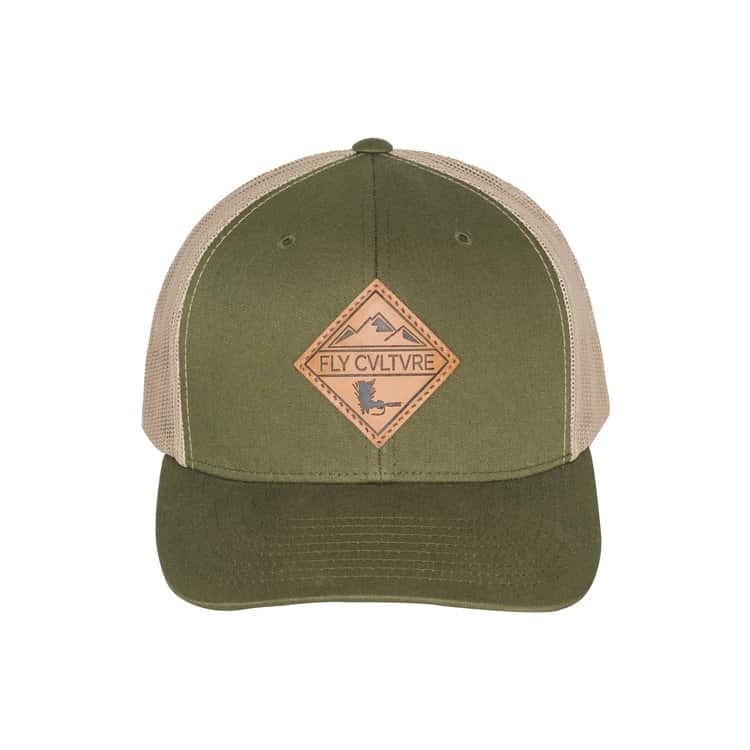 Fly Cvltvre's fuels that badass, outdoorsy persona you love to rock. 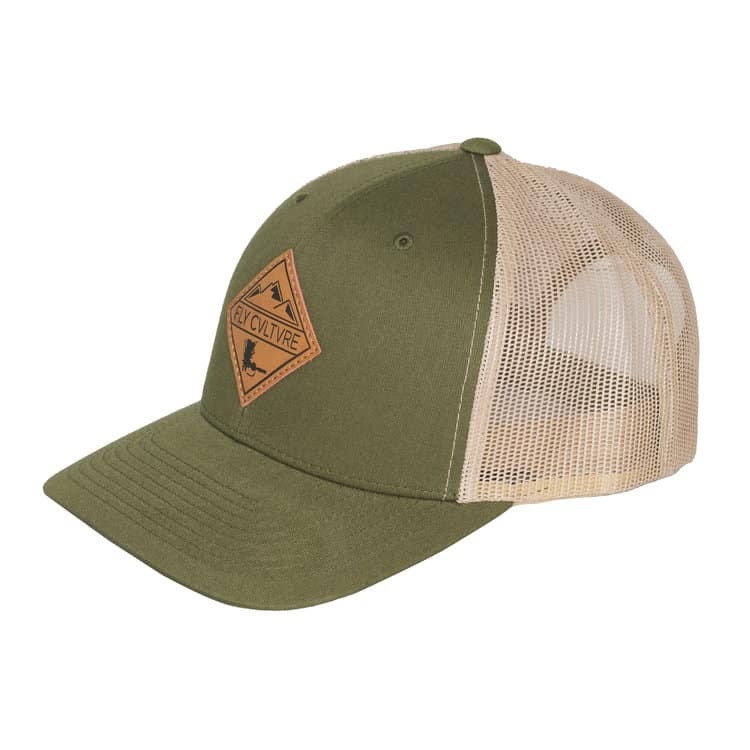 For those made tough as nails and can not get enough of the rugged countryside, the Green Mile offers a low profile in the wild and a classy look in public. 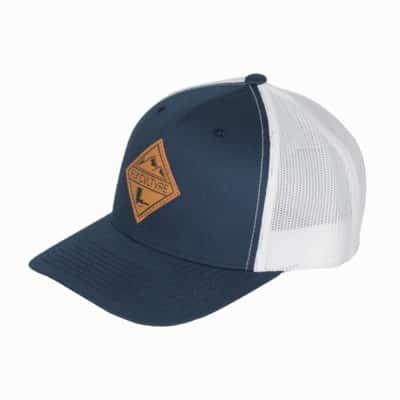 Woven for comfort from 100% cotton, hours in the sun are shaded by the flat bill. 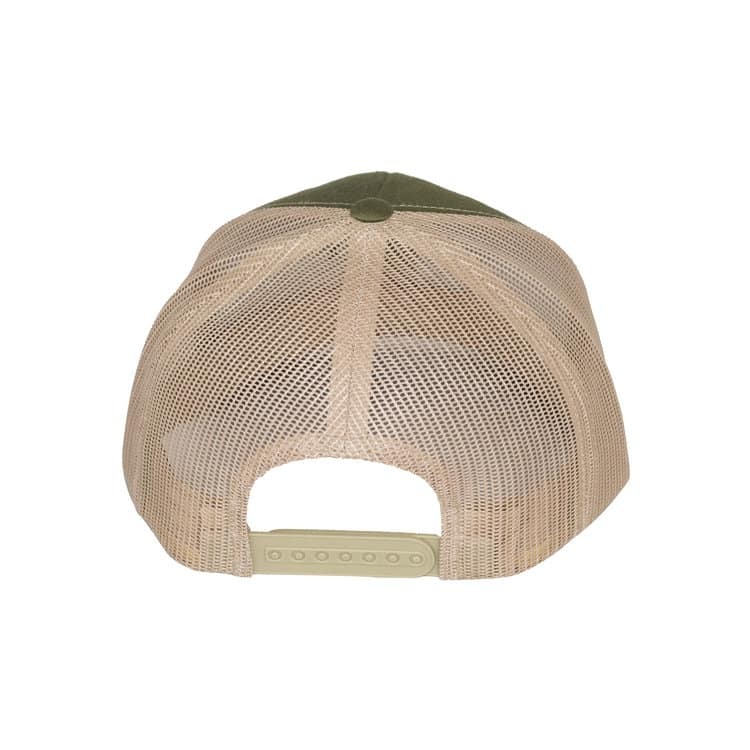 The Green Miles features a durable, yet, mesh backing that lets the heat escape and the cool breeze in. 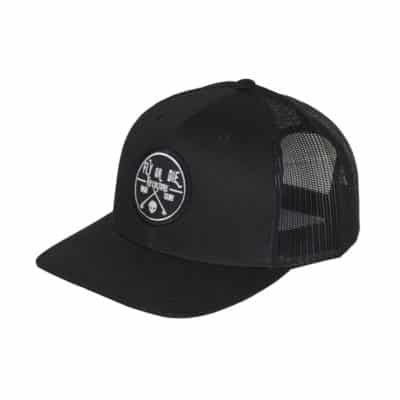 Its adjustable snapback in the rear allows for a plethora of sizing options, which makes for an easy, custom fit.